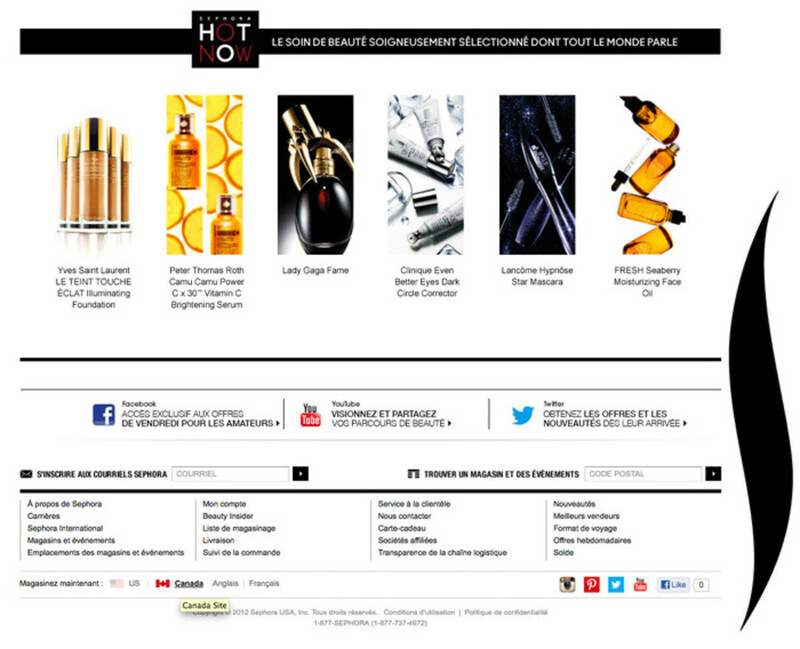 Oh Canada: No Duty Charges for Canadian Sephora.ca Shoppers! 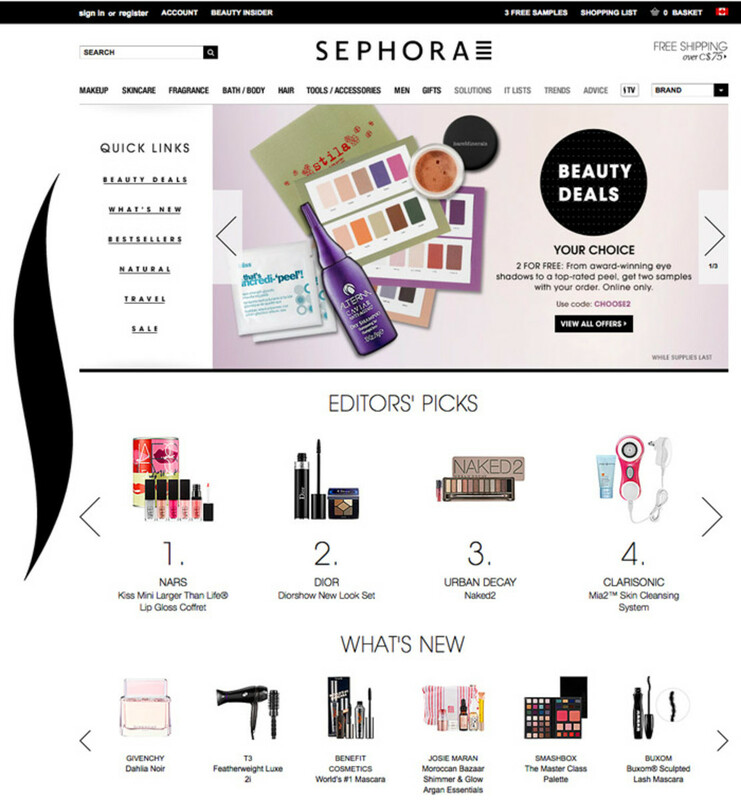 Sephora.ca has launched! And guess what? They're paying the duty charges so Canadians don't have to! 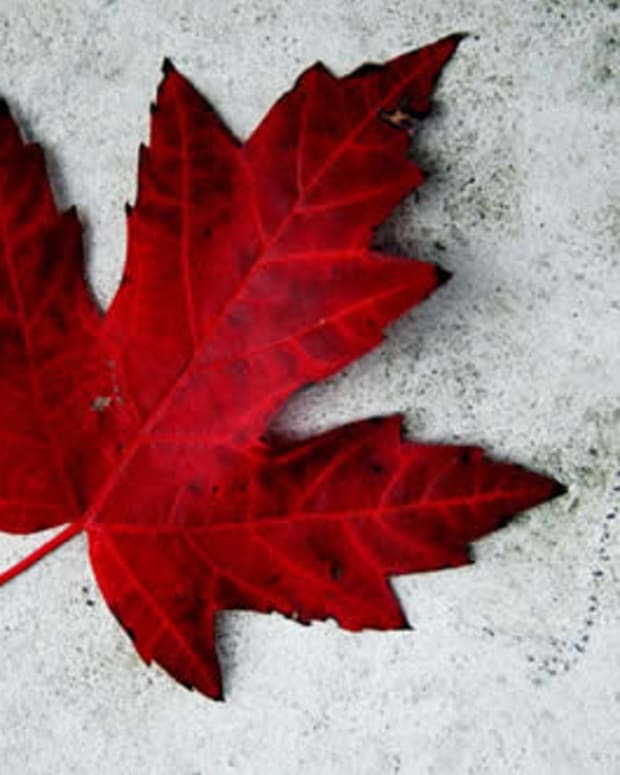 Happy shopping, Canada! Sure, you could have ordered from the US site, but now the Canadian prices are right there. More importantly, Sephora now pays the duties on orders to Canada, so a happy shopping session won&apos;t be marred by extra charges. 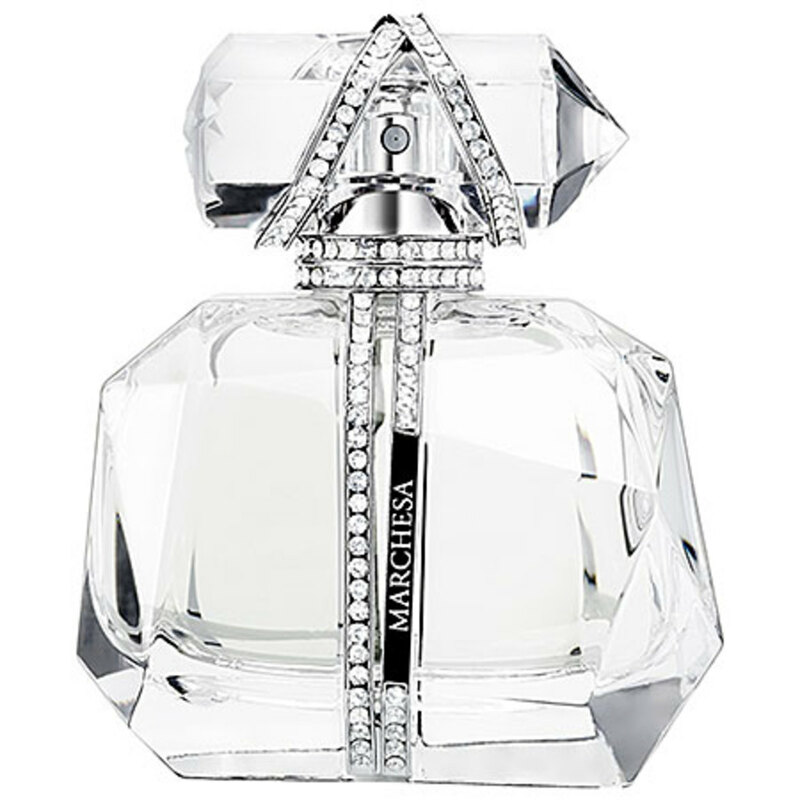 Marchesa Parfum d&apos;Extase, $72. Searching the site is a breeze, too. Each item is indexed with up to 25 characteristics, including specific ingredients, formulations, price and even target age group, so you can get to what you want in record time. Like its US counterpart, Sephora.ca is also a handy resource for on-trend video how-tos (like this quick smoky-eye tutorial) as well as beauty news. 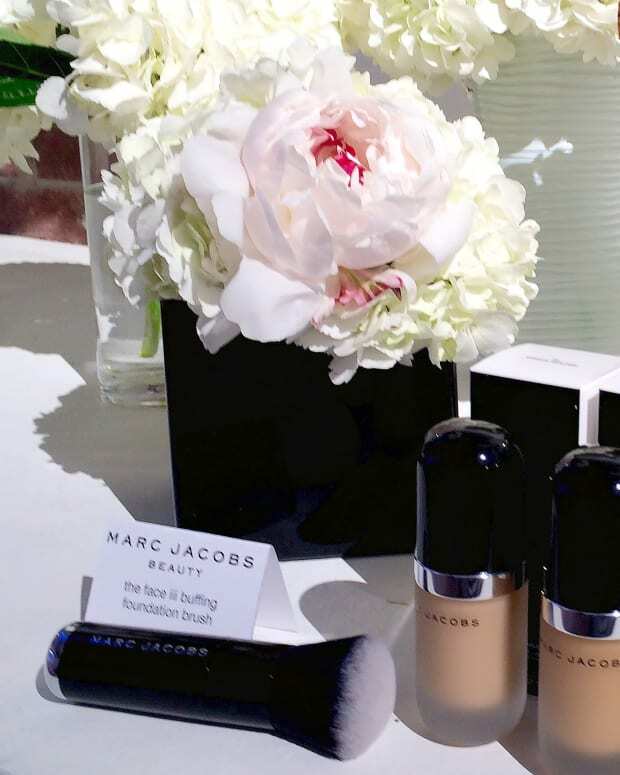 Plus, Canada-only beauty deals will pop up to make us feel special. French-speaking shoppers haven&apos;t been forgotten either -- you can browse and purchase entirely en franÃ§ais si vous voulez. Standard shipping is super affordable (again, no more duty charges! ), and free for orders that ring in higher than $75. I have to admit, Sephora.ca will make my own beauty shopping easier -- like now there&apos;s nothing to stop me from clicking away until stuff shows up at my door. 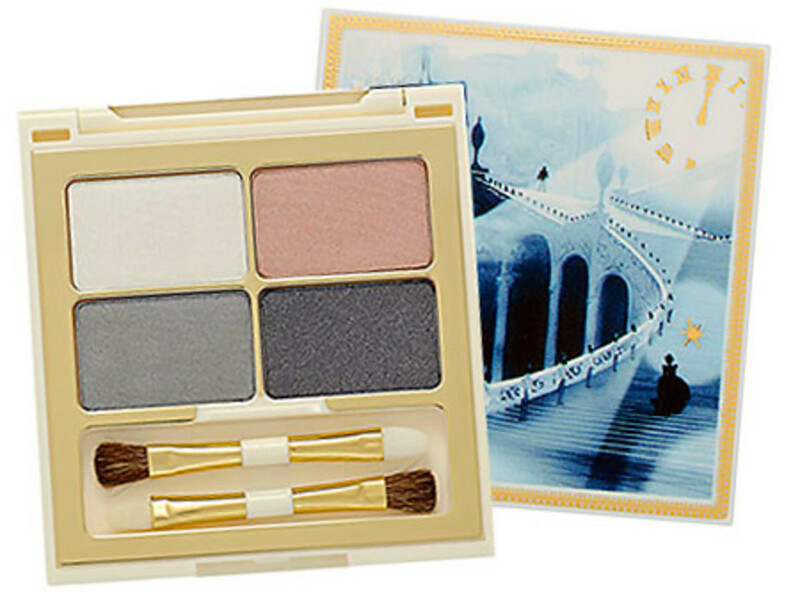 Disney Cinderella Collection Midnight Hour Eye Shadow Palette, $36. And by "stuff" I mean holiday gifts of course. Will Sephora.ca have any impact on your own beauty-shopping ways? Has the online pricing changed to offset the duty charges for Sephora? No, the prices have not changed.Â They match the retail prices in stores. Have the prices gone up in Canadian stores? No, the prices have not changed! Are there any Canada-exclusive products on Sephora.ca (that are not on Sephora.com)? If not, what&apos;s in the works for next year? We currently have a Sephora.ca exclusive item, Benefit Goodtime Gals. We do plan to have more exclusive products and brands. 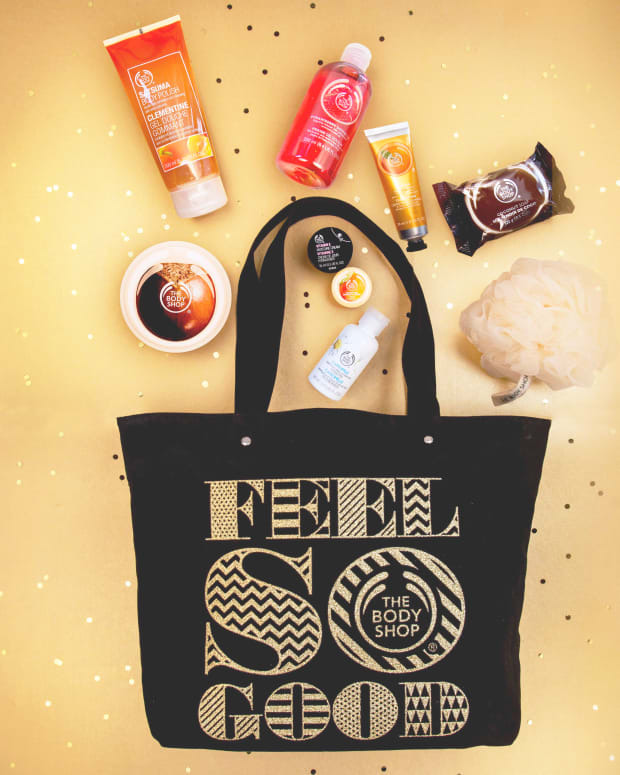 BLACK FRIDAY BEAUTY DEALS + WIN THIS TOTE OF TREATS!